Such a blast to watch God take the creative ideas of a team and help us work it to completion! This is how Christmas at Crossroads will come to be! 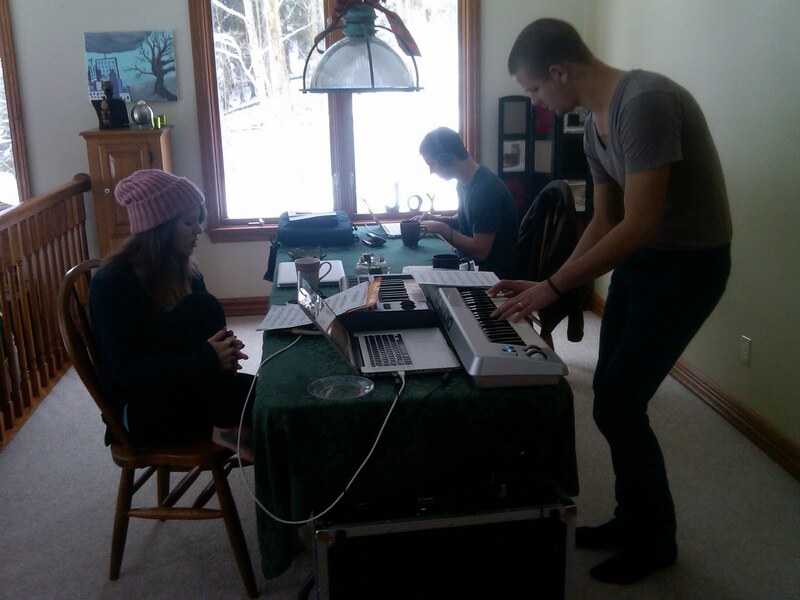 Here are pictures of the rehearsals that took place at our home before going to the church. After arriving at church I began to find various groups around the church in offices practicing before taking it to the stage. So fun to see them there and then later to watch it all come together! Our first rehearsal, although chaotic - was amazing! I am excited to share the service with everyone!